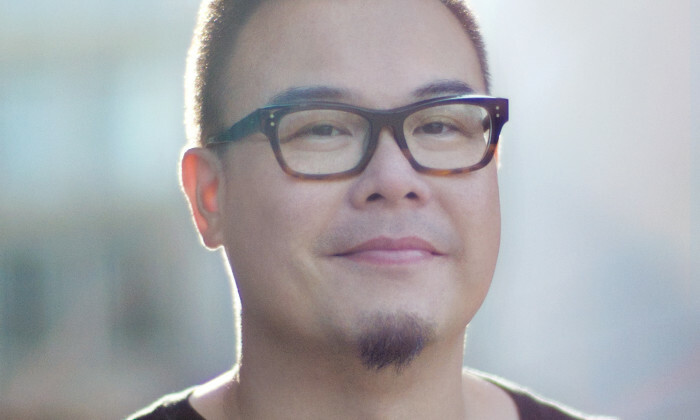 Saatchi & Saatchi has appointed Fan Ng as chief creative officer of Saatchi & Saatchi North China with immediate effect. Ng will lead Saatchi & Saatchi’s creative teams in Shanghai and Beijing to serve a number of international and local brands such as Sands China, Coca-Cola, Lexus, Mazda, General Mills, Mondelez International and Walmart. Ng was previously chief creative officer of Saatchi & Saatchi Shanghai and will continue to be based in Shanghai and report directly to Saatchi & Saatchi Greater China CEO Michael Lee. “I have known Fan for more than two decades. He is an exceptional creative leader with an admirable passion in pursuing innovation and creativity,” Lee said. Having been in the advertising industry since 1994, Ng has more than 21 years of advertising creative and management experience. He started his career in Hong Kong and spent 12 years at Ogilvy Hong Kong and Shanghai before joining Saatchi & Saatchi Guangzhou in 2008 to manage a team of over a hundred creative professionals. Bell Pottinger has appointed a new partner, Adeline Goh. .. In what many are calling a long awaited move, Pinterest has announced new web analytics capabilities for its platform, allowing br..
Are you spending your ad dollars with the right media outlets? About 62% of consumers say that their perception of the brand would be negatively affected if associated with an "untrusted media"..